The USA Hot Cars team is excited to partner with a premier group of world-class exotic and classic car finance companies to help you in your purchasing process. Our elite team of banking sources offer great rates with payment terms up to 96 months based on your credit score and a 10% to 20% down payment. 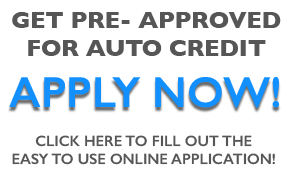 Click below to begin the credit application process through our secure website.